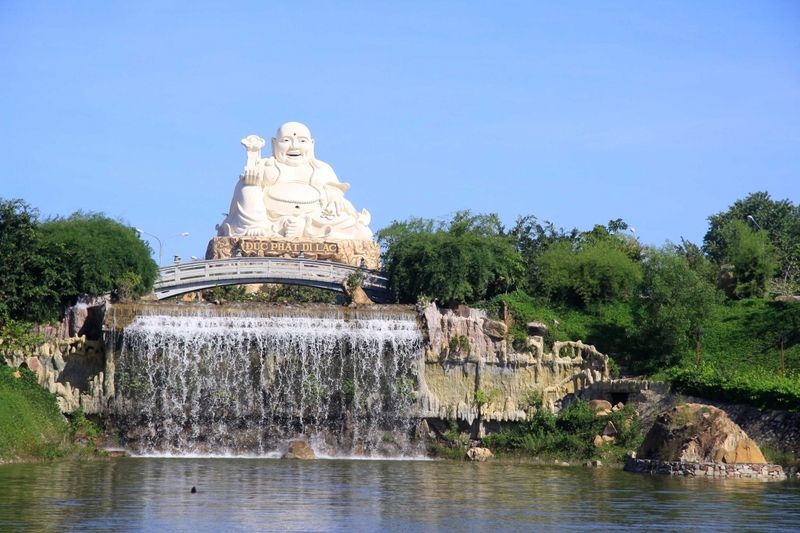 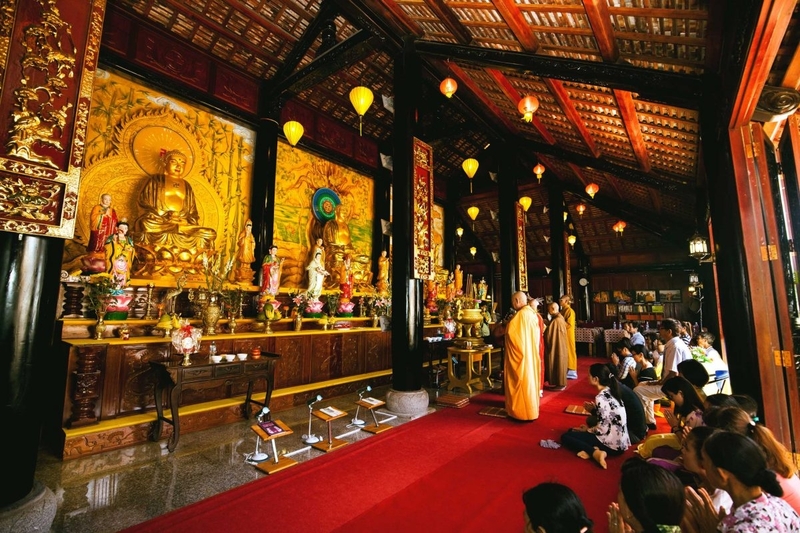 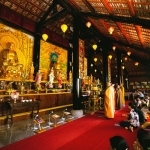 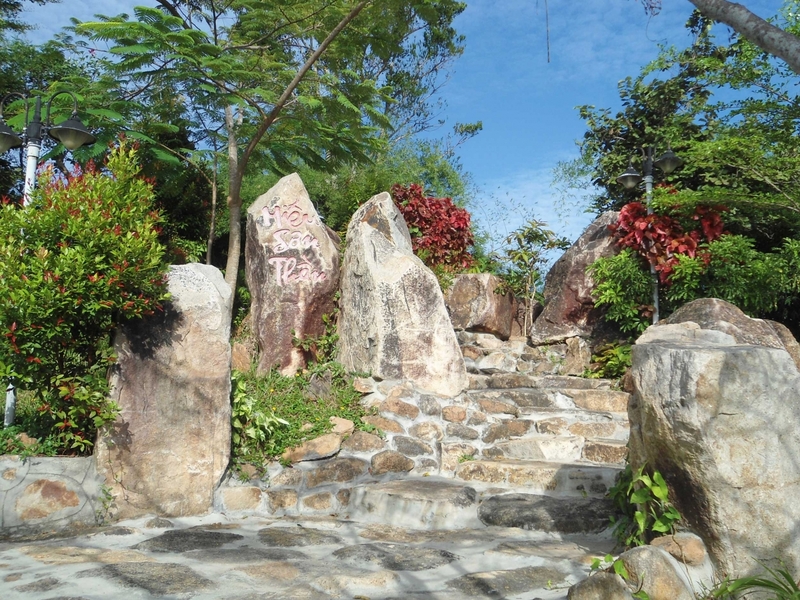 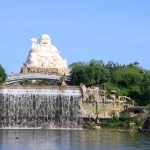 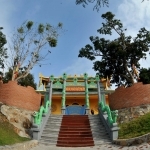 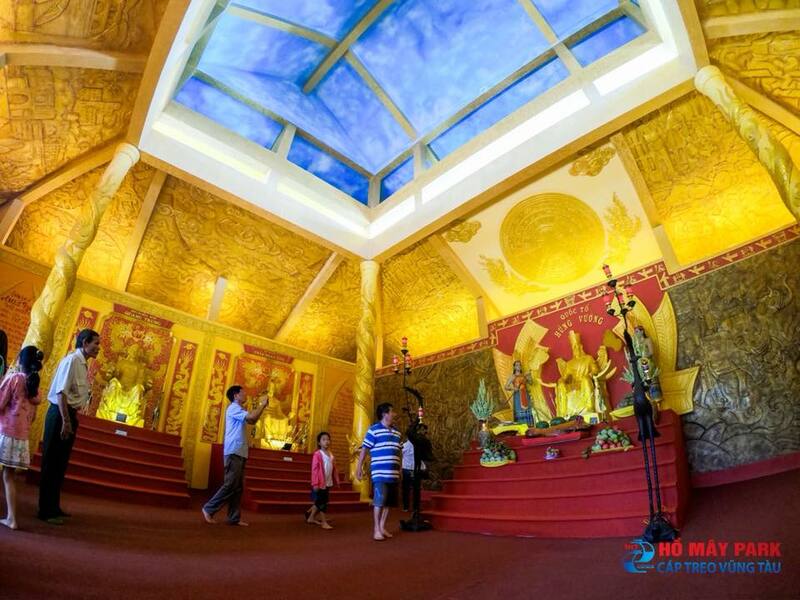 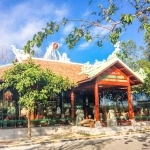 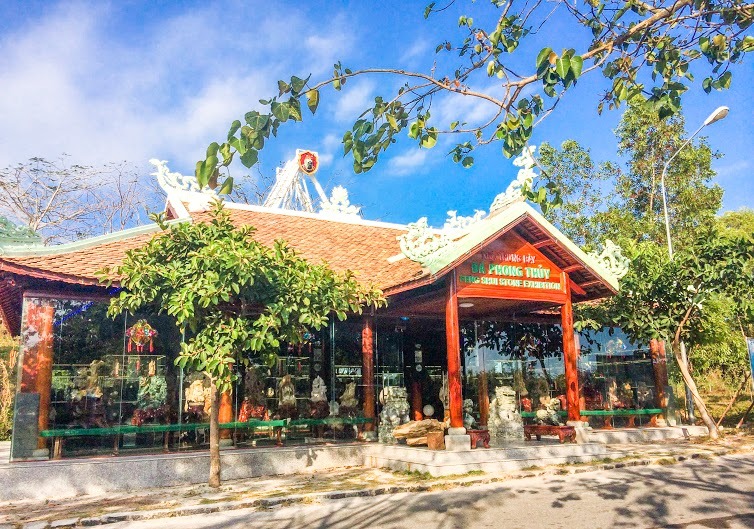 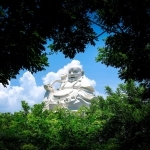 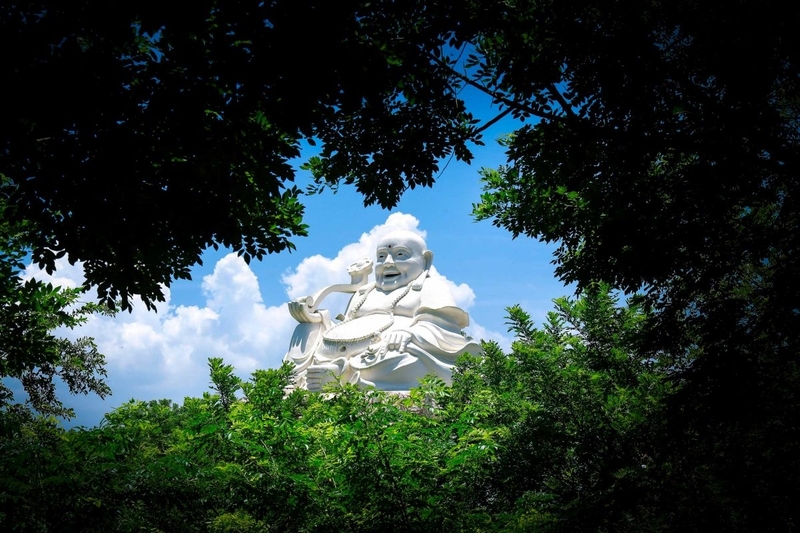 A Buddhism statue complex with the largest statue of Maitreya in Ba Ria – Vung Tau region; La Han Duong (the Temple of Arhat) – a sanctum for worshipping the Eighteen Arhats; Phat Tich Dong (the Cave of Buddha’s Origin) which shows a representation of the birth of Buddhism;Ho May (Cloud Lake) main Temple, the place where one can let go of their worries, and offer their prayers in exchange for good fortunes. 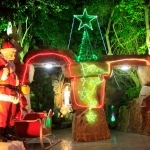 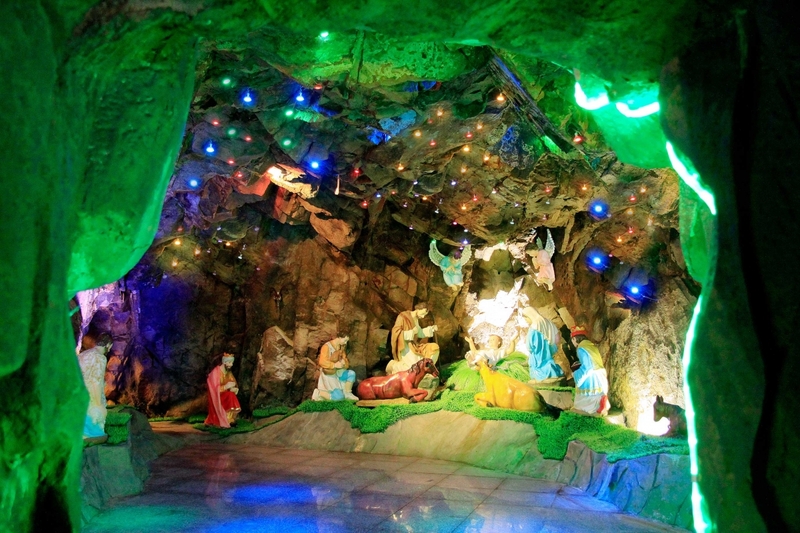 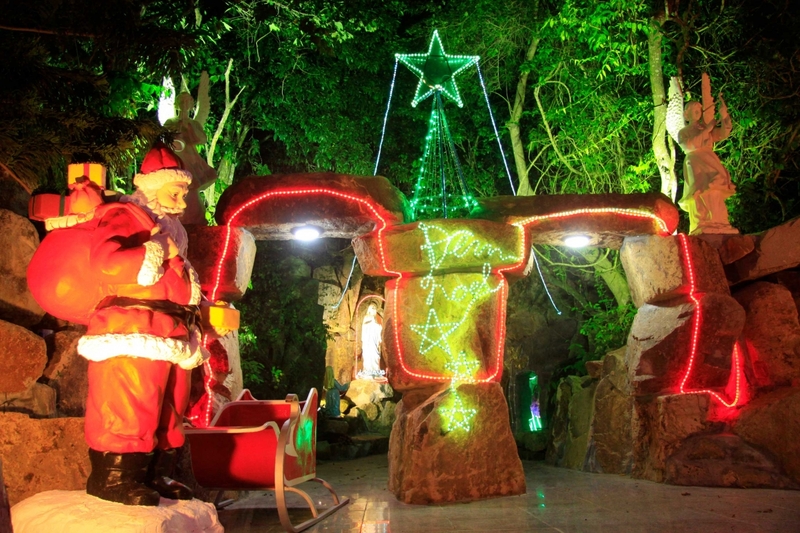 The mysterious Belem cave which nestles 20 meters deep inside the mountain projects the image of Baby Jesus being born. 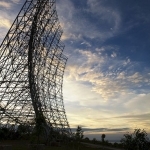 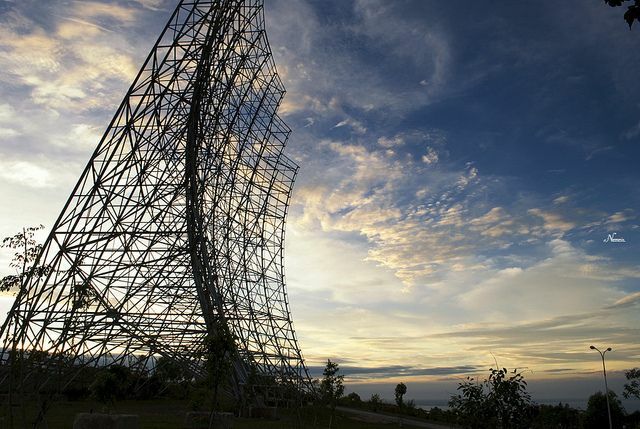 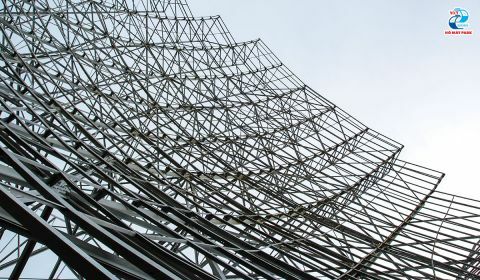 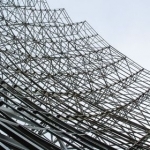 The remains of bunkers left behind by the French, and the parabolic antenna (also known as the Microwave Radio Station) built by the Americans. 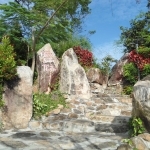 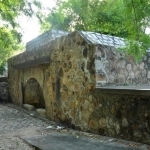 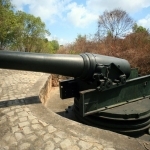 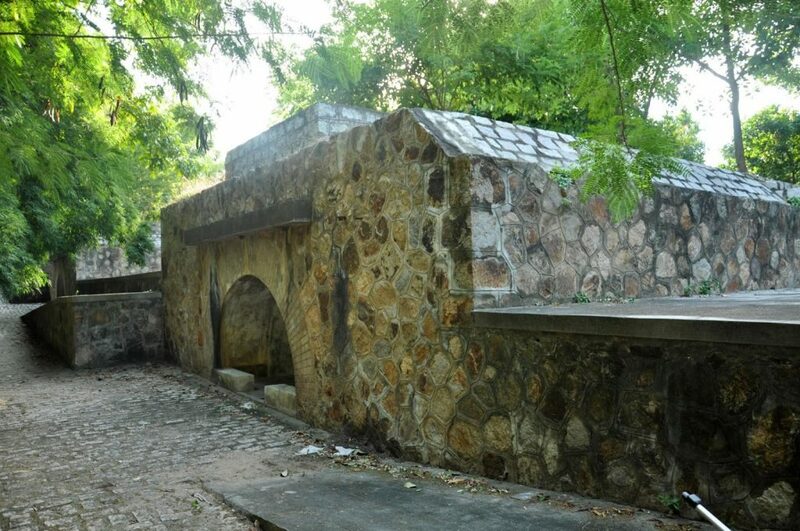 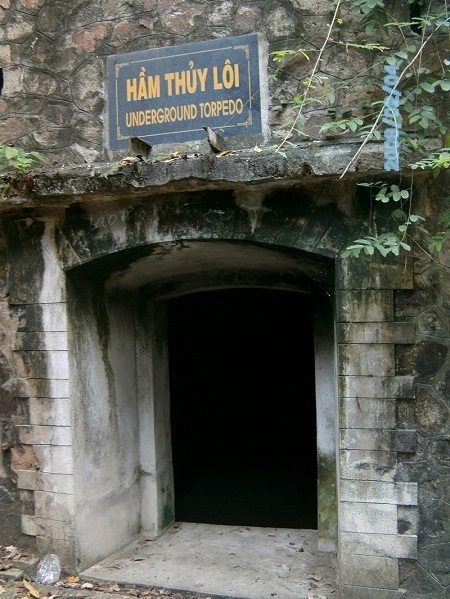 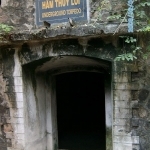 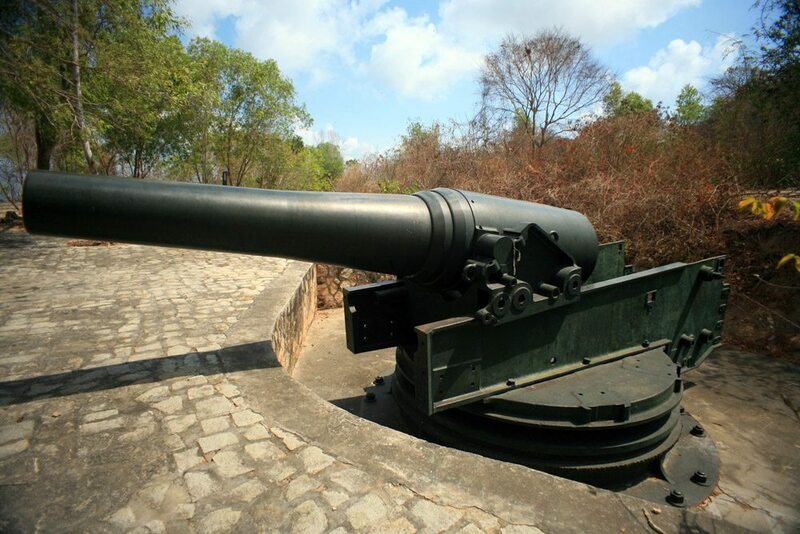 The Nui Lon (Huge Mountain) old fortresses constructed by the French in the late nineteenth century and Ham Thuy Loi (Torpedo Tunnel) made by Japanese army during World War II. 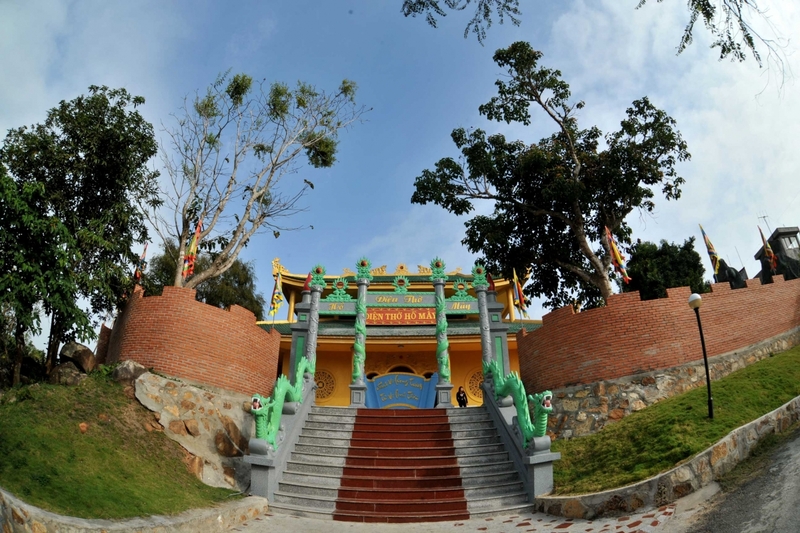 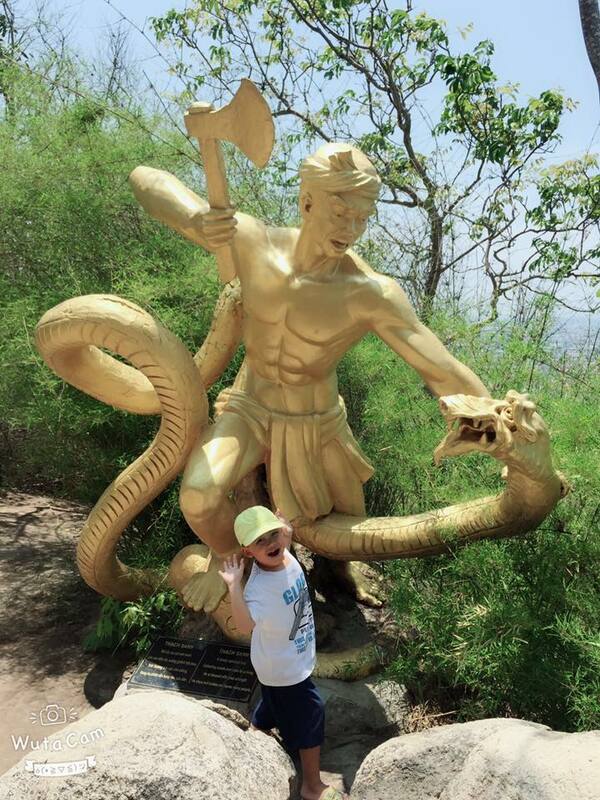 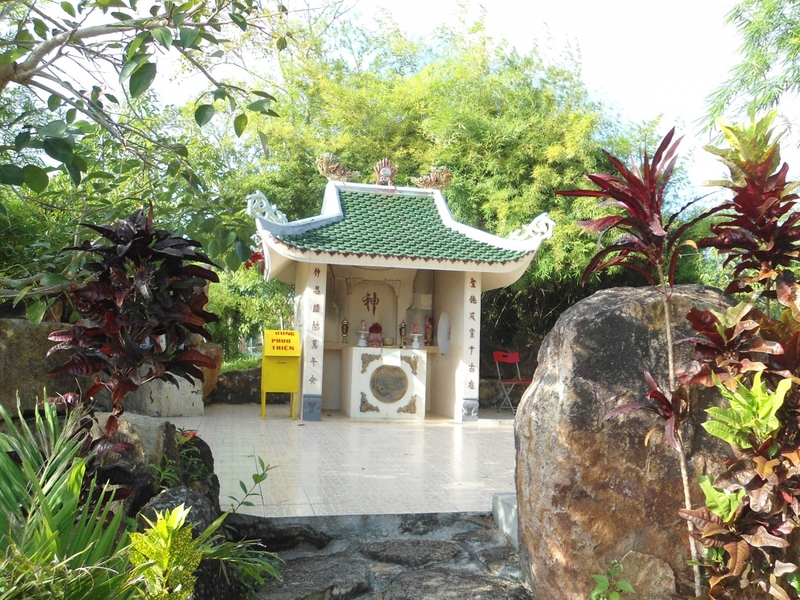 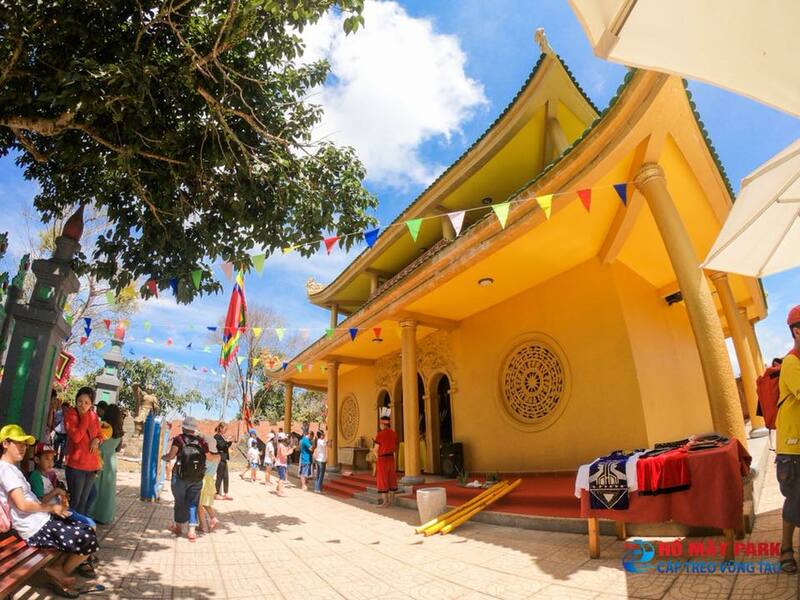 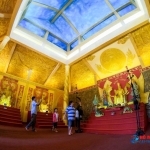 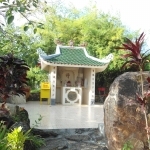 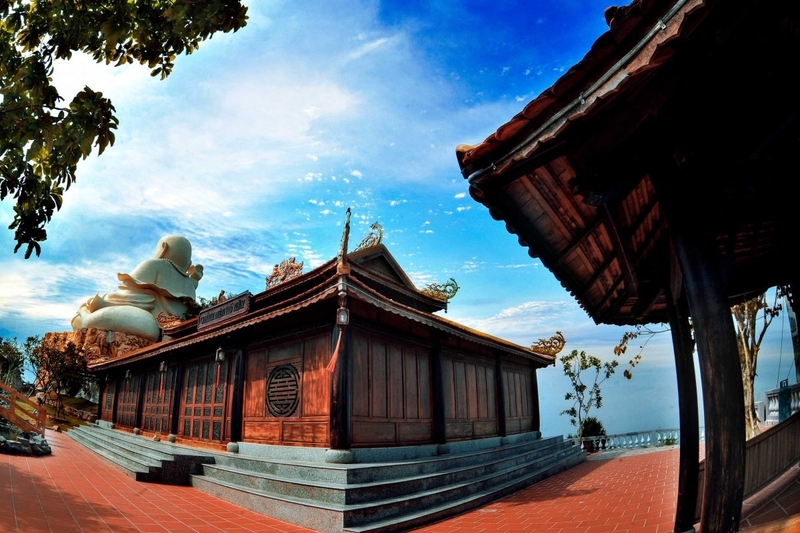 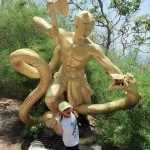 Ho May temple, the place for memorializing Vietnam’s 14 most notable heroes. 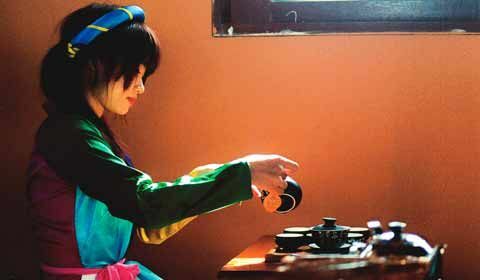 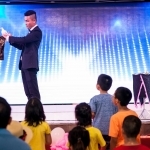 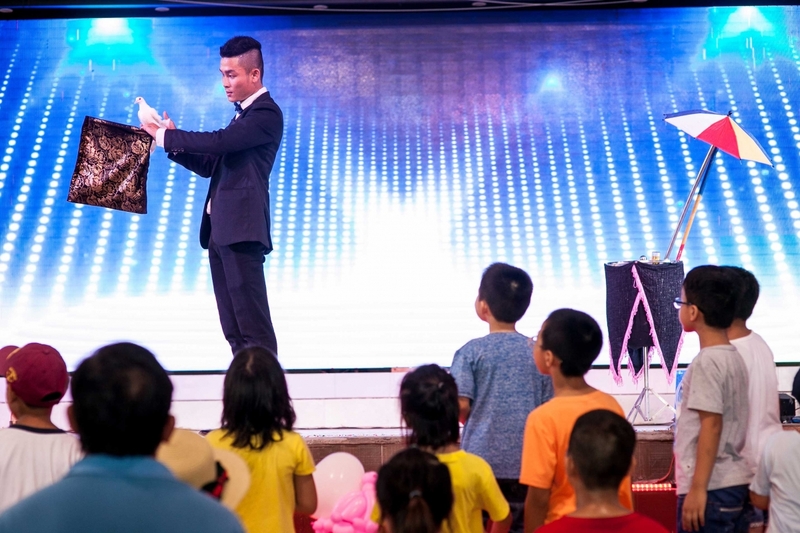 Artistic culture: daily musical and dance numbers, magic shows, and animal shows. 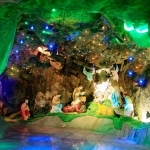 Folklore: miniature landscapes recreating familiar folk tales such as stories of the gentle Lady Tam, the monster-slaying hero ThachSanh, or Cuoi who is stuck sitting under his banyan tree.